1. 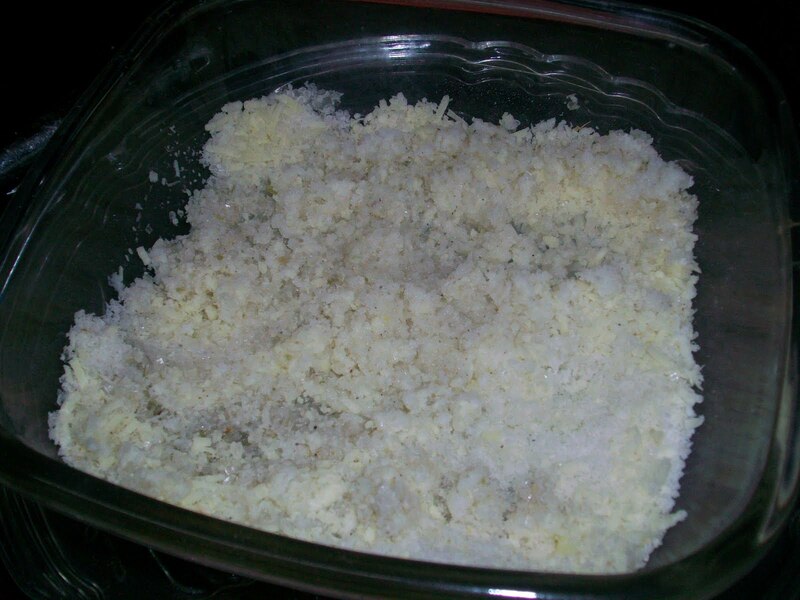 In microwave safe bowl, combine grated coconut, sugar, cardamom power, water & milk and microwave at 60% power for 8-10 minutes or till the mixture is thick. 2. Add 1Tbsp Ghee to the mixture & mix it. 3. 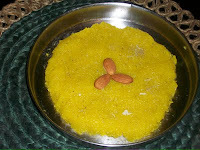 Grease a thali with little ghee and spread the mixture on it. 4. Garnish with some chopped dry fruits/silver leaf. 5. Cool it and cut into desired shapes. 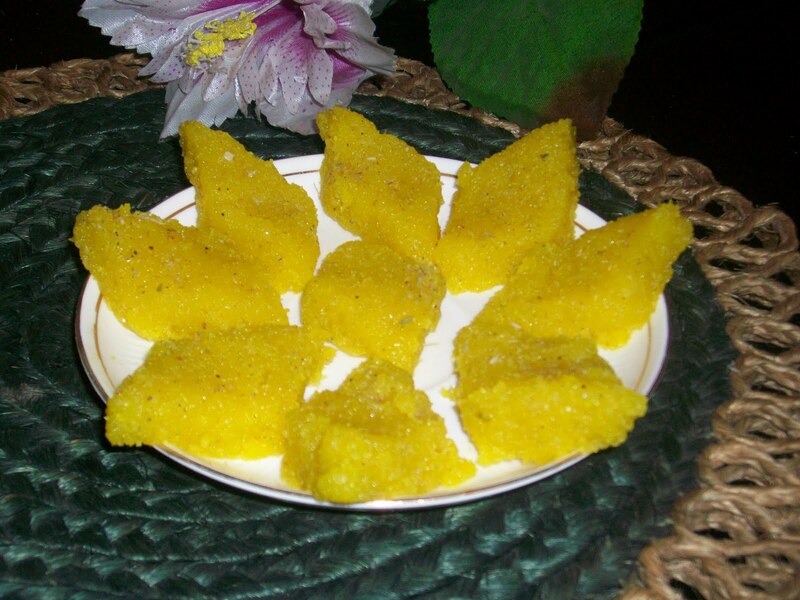 Simple and yummy burfi !! 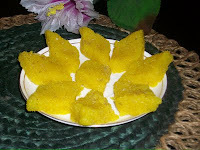 My mom used to make it at home.. Looks yum and delicious. It's super quick! Very awesome and tempting! 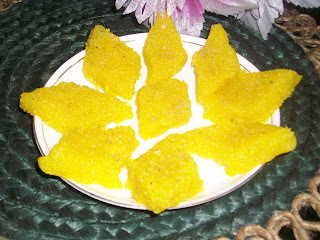 I am a burfi person :) And I love this quick burfi in the microwave, yum! Wow,microwave burfi,looks delicious and yummy!! Looks way too tempting.. good one. yummy.. I love easy recipes..